Recruitment Agencies in Kenya act as a bridge between potential employers and the candidates. Companies use a recruitment agency to help in finding suitable and experienced candidates quickly and efficiently. Here are some of the top Recruitment Agencies in Kenya. This is a leading recruitment agency in Kenya accredited by the Ministry of Labour and a members of the Institute of Human Resource Management (IHRM). Click here to visit their recruitment website. Location; Mayfair Suites, 4th Floor, Westlands. Corporate Staffing Services Staff attending to a client during a job fair. 2. Man Power Services Group. One of the oldest recruitment agency in Kenya. 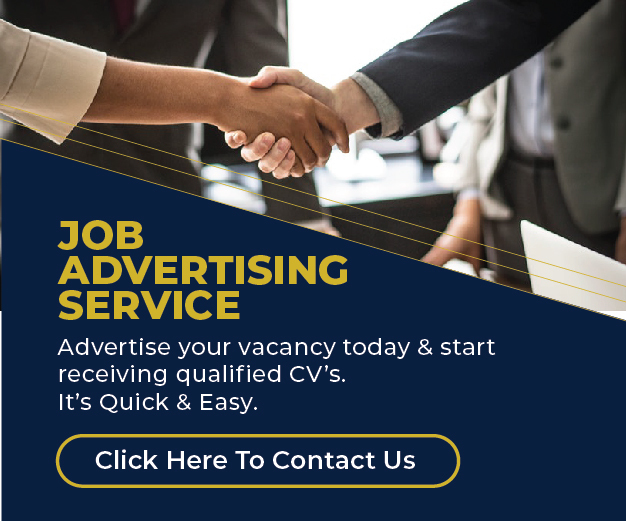 Manpower recruitment agency has been around since January 1991 they design and places ads in the press with the company’s approval. Apart from recruiting candidates, ManPower also offers training. Sheer Logic Management Consultants (SLMC) was started in 1997 as a limited liability company whose overall aim is to provide Human Resource consultancy and training services to a diverse set of industries and economic sectors; both private and public. P.O. Box 53026, City Square, Nairobi.